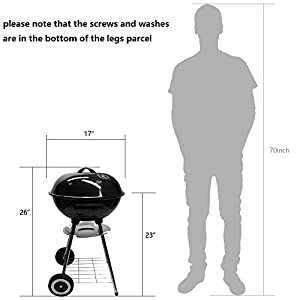 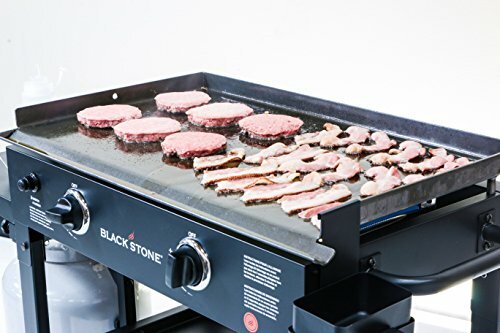 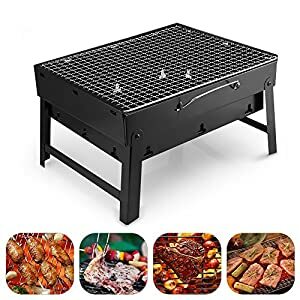 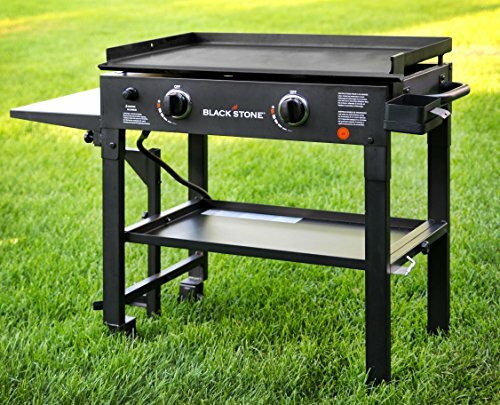 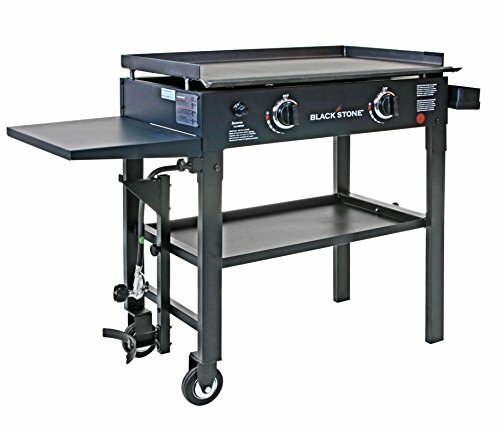 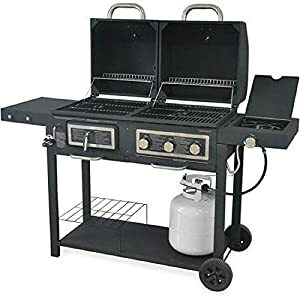 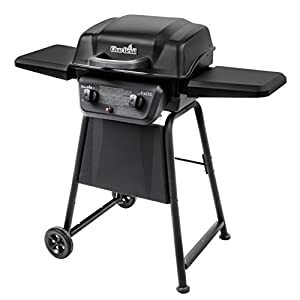 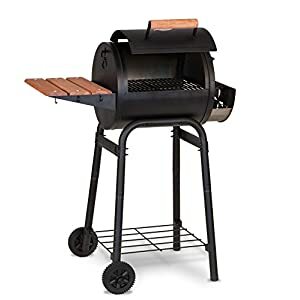 RESTAURANT STYLE COOKING – **replace your grill or BBQ with a Blackstone griddle and never look back** – 28.5″ x 16.5″ means 470sq inches of flat top grilling. 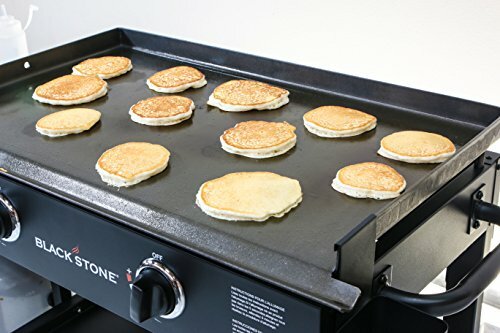 Perfect for breakfast, lunch and dinner – cook everything from eggs and pancakes to quesadillas and grilled cheese to steak and potatoes including Teppanyaki style foods and more. 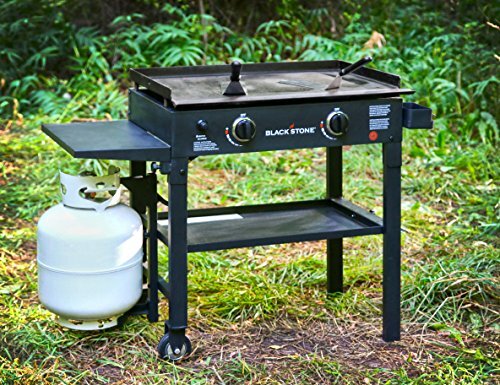 Also enjoy a bottom shelf and two side shelves for food storage and prep. 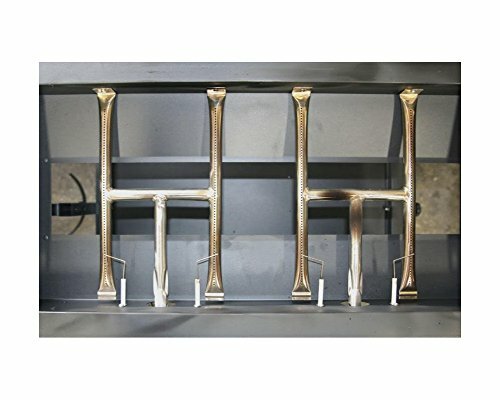 374 queries in 1.496 seconds.